Everything about IT: MammothHq The next social network? MammothHq The next social network? 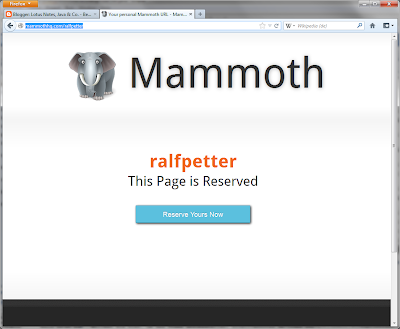 I do not know if http://mammothhq.com/ralfpetter is the next big thing in the internet, but the registration is free and easy. So if you want you can try out with the above link.